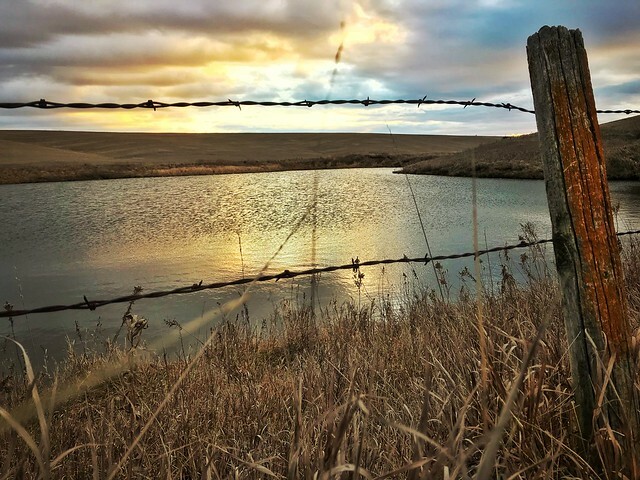 The farm is located between Moorhead, Soldier and Dunlap Iowa. From Dunlap go west on Hwy 37 to 290th Street, go just a 1/8th mile and turn south on Sumac Avenue and go 1/2 mile to the farm. This will be a live onsite auction with online bidding available. 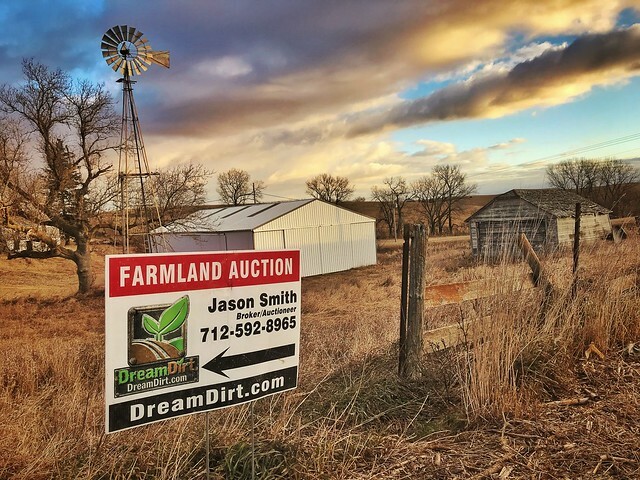 THIS FARM WAS SOLD PRIOR TO THE AUCTION. THE SELLERS HAVE CHOSEN TO ACCEPT A PRIVATE OFFER AND THIS AUCTION IS CANCELLED. 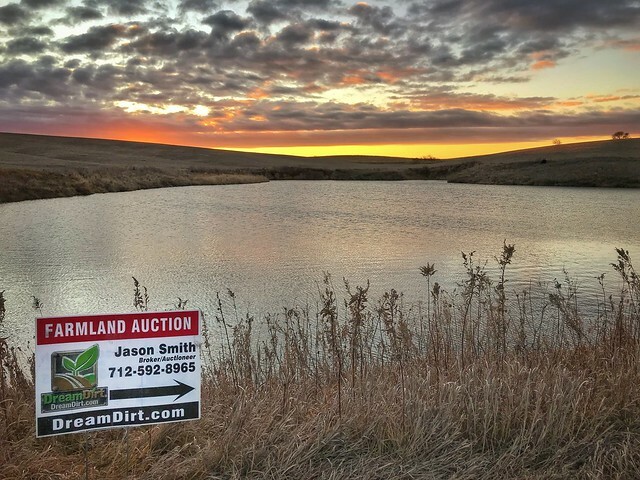 A super Loess Hills farm that offers 131 income producing tillable acres with a large pond and hunting as a bonus not far off a paved road. 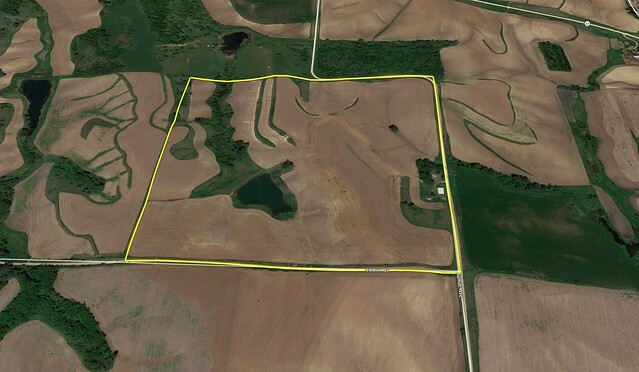 The farm will be sold as 1 tract only. Buildings include 45' x 80' x 14' machine shed and 27'x 19' 10,000 bushel grain bin. 2 acre pond stocked with bass, crappy, and bluegill.